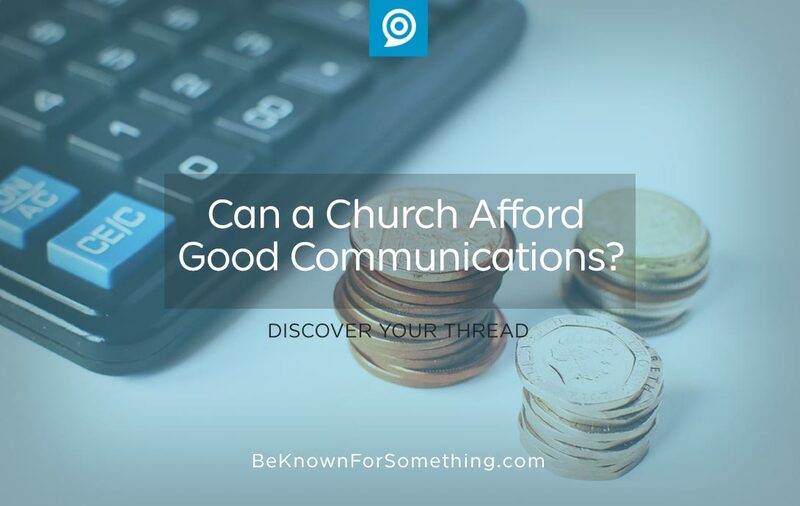 Be Known for Something : Discover Your Church Communication Thread / audience / Can a Church Afford Good Communications? I often hear “we’re the best kept secret” and then “if more people understood all the good things we had to offer, we’d be turning people away”. The ministries aren’t interesting. Although this can be a community issue and not necessarily a ministry issue if the people near you are so carnal that nothing offered spiritually will ever interest them. Or your ministries simply aren’t created properly to your community. The ministries aren’t communicated properly. If people don’t hear to become interested, they’ll never know. And they’ll never come. What a sad situation. Let’s pretend it’s the second. You’re investing a lot into ministries to share the love of Christ. So how much are you willing to spend to get someone to hear and know your benefits? Imagine if a restaurant invested $3,000 for ingredients and $2,000 into the salaries to make the food for one day. Then 100’s of dollars for the location and infrastructure (land cost and building cost). Pretend it cost $6,000 a day (imagine for a year!). What promotional, communications, or advertising cost would be justified? It’s critical to get it right, or you waste everything. Some businesses say 10% of revenues. Some less, some more. You’re a non-profit should that mean more? Or less? Successful businesses know their communication’s investment is worth it. And they tweak messages and become as creative as possible to get the attention of their community. It’s that important. Meanwhile local churches often rely heavily on non-paid word of mouth communications and resist spending enough so that their purchases, salaries, and real estate become utilized and needed. Hire or assign a communication specialist who is trusted by leadership, knows communications, loves your community and congregation, and wants to enable ministry. Cost: $12,000 (part-time) to $55,000 (full-time). Or more or less depending on what you’re requiring. This person is critical. Don’t skimp here if you have a great product. A trained volunteer may be able to do this, but it’s difficult because most churches require so much. 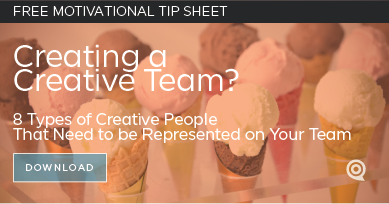 Establish a solid brand. Needed: a professionally designed unique logo, a strategic communication tagline (thread), and brand guidelines. Cost: $3000 – $30,000. Check portfolios, deadlines, and expectations before deciding on price. You get what you pay for. Create a solid, responsive website that’s easy to maintain. This allows communications (stage, print, social and email) to refer to it and let’s someone validate what they’re hearing. Cost: $7,000 – $30,000 depending on complexity. This can also be done for a recurring monthly fee with website providers. Just ensure you can customize and scale it easily. These numbers are broad and ball-parked. Can you afford them? We have the greatest Story ever told — it’s hard to put a price on communicating it. Just do it with excellence. Please.